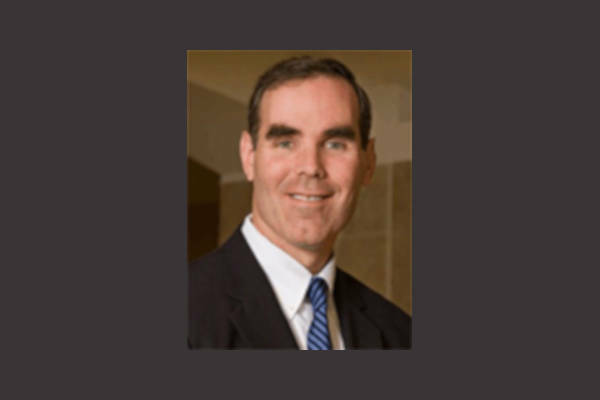 The Senate has confirmed the nomination of Eric Dreiband to serve as the United States assistant attorney general for the Department of Justice's Civil Rights Division. According to Reuters, the Senate voted 50-47 along party lines on Thursday. According to Gay City News, Dreiband, a partner at Jones Day, defended the University of North Carolina in the school's honoring of the state's “bathroom bill,” which prohibited transgender people from using the bathroom of their choice in public buildings. He also fought for language in the Affordable Care Act that would allow medical providers to cite their faith-based objections in discriminating against LGBT people. Trump nominated Dreiband to the post more than a year ago and his nomination was strongly opposed by some civil rights groups.